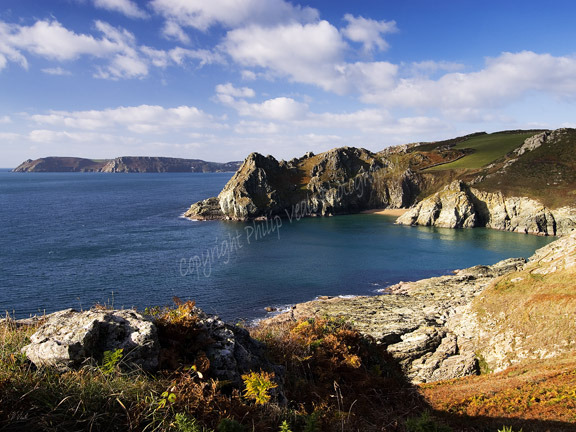 Philip Veale Photography: Gammon Head and Bolt Head near Prawle Point. Devon. Gammon Head and Bolt Head near Prawle Point. Devon. A clear day at Bolt Head near Salcombe on the South Devon coast. Location: Prawle Point, South Devon.